The movie Sarbjit is based on the biopic of Sarabjit Singh, who ends up his life fighting for justice in jail in Pakistan. Not just the matter but everything related to the film had sparked up a wave of relinquishment in the audience. The opening response was exciting to the public from very much release day itself. The movie had also created a good buzz with its heart touching songs by the way of publicity. Sarbjit Opening Day/ Friday collections were around three crore rupees, and the movie is expected to end with 15 crore rupees collections with the end of this weekend. It’s not an easy to market for Bollywood movies now after getting into competition with the Hollywood films. The opening occupancy in the morning was around 40% in most of the theaters in metro cities. The occupancy decreased to 25% in the afternoon and evening shows. The night shows will have anticipated occupancy of 60% in the main cinemas. Sarbjit collections for the first weekend could be easily around 30 crore rupees totaling to more than 50 crores by the end of the first week. Overseas earnings are expected to take a boost on Saturday. The movie will possibly be a great hit in the Indian market. 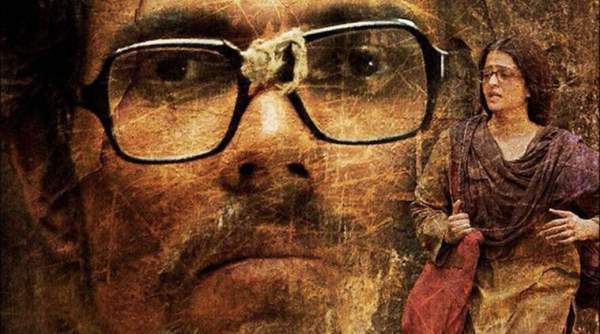 Sarbjit opening collections are 6.80 rupees according to the initial reports. The economics are expected to grow better with the time. Stay tuned to The Reporter Times for more BO updates.